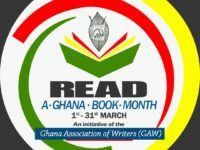 The Ashanti regional branch of the Ghana Association of Writers (GAW) will be donating books to some selected orphanages in the Ashanti region in the month of May. The Association will also engage the children in these orphanages in reading and storytelling exercises. The programme scheduled for 11th May, 2019 at 9am will also seek to inspire the kids and encourage them to pursue education seriously. 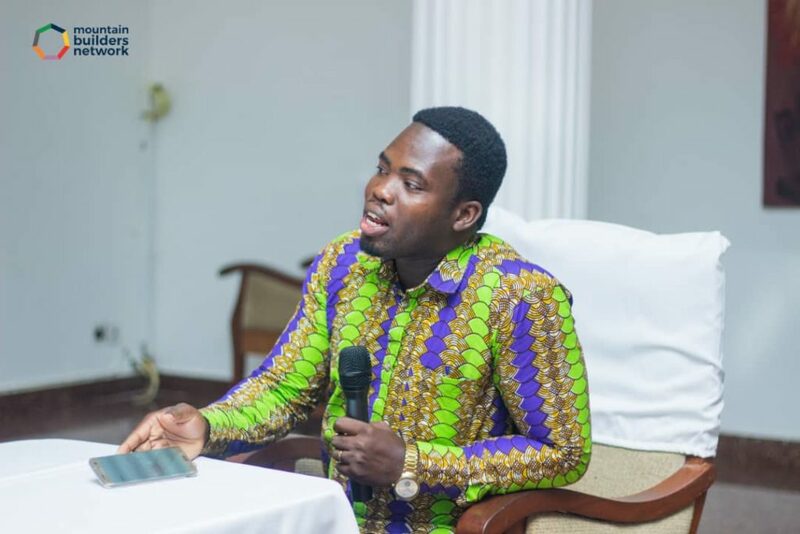 Chairman of the Ashanti regional branch of GAW; Mr. Bernard Elikem Buachi tells newsmen the Association has looked inwards for some time now in her quest to build up her members. He is however of the view that the time has come for the Association to make impact within the region. Mr. Buachi says the need to enhance the reading abilities of children cannot be toyed with if we want to build a society that is relevant and can stand shoulder-to-shoulder with the rest of the world. 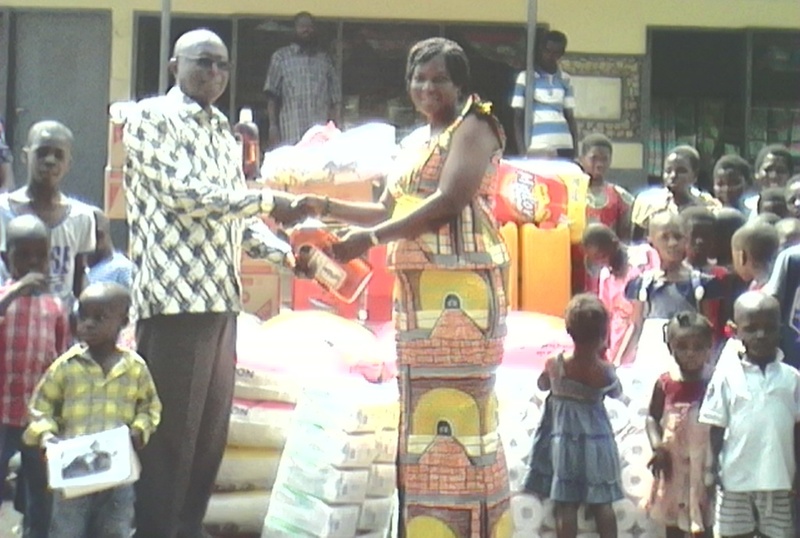 He wants all and sundry to show love by participating in the activities of the Association. “We need people to donate books for these kids. Those who can help with food and drinks are also welcome. We want to show these kids that they are loved and there is a bright future for them” Mr. Buachi said and added that the activities are not limited to members of the Association only but all who would want to make a difference in the lives of these kids in the orphanages. 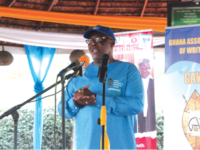 He called for individuals and organizations to partner GAW in order to make this programme successful. He wants volunteers and interested partners to contact him on 0249579664. 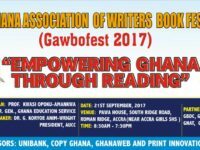 The Ghana Association of Writers brings together writers and other creative in the country, to protect and champion their interests, and to foster the development of Ghanaian literature.